Dr. Bernie Hanna and his team aim to redefine surgical weight loss by emphasizing nutrition, fitness and group support both before and after bariatric surgery. Dr. Bernie Hanna and his certified team are dedicated to your weight loss journey and will provide you with the RIGHT weight loss plan to meet your specific goals. 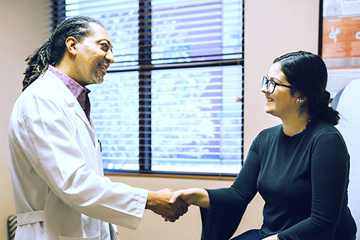 At Las Vegas Bariatrics, we offer comprehensive bariatric surgery and the compassionate support to ensure the success of a healthy lifestyle. The Gastric Sleeve / Sleeve Gastrectomy procedure is a minimally invasive procedure that takes less than an hour to perform. In this procedure a thin vertical stomach is created into a narrow tube like a banana. The remaining stomach is removed. 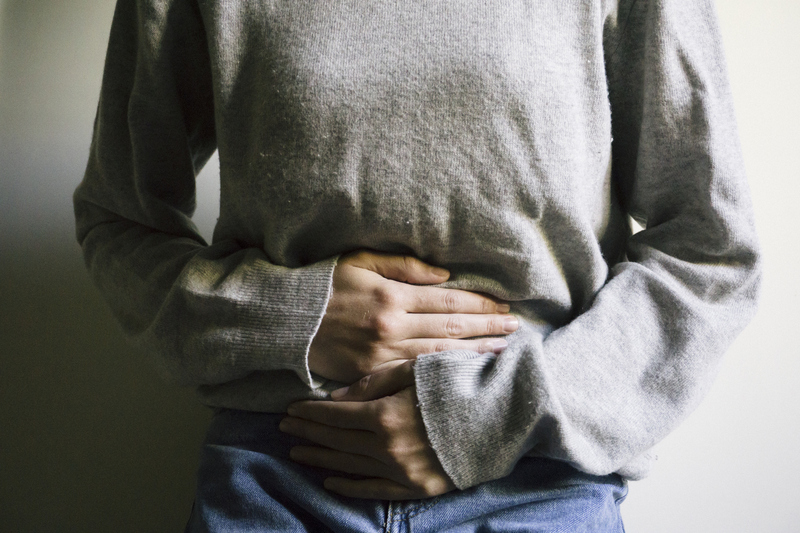 Could Your Gastric Band Be Failing? What type of problems can occur? Are you no longer losing weight? 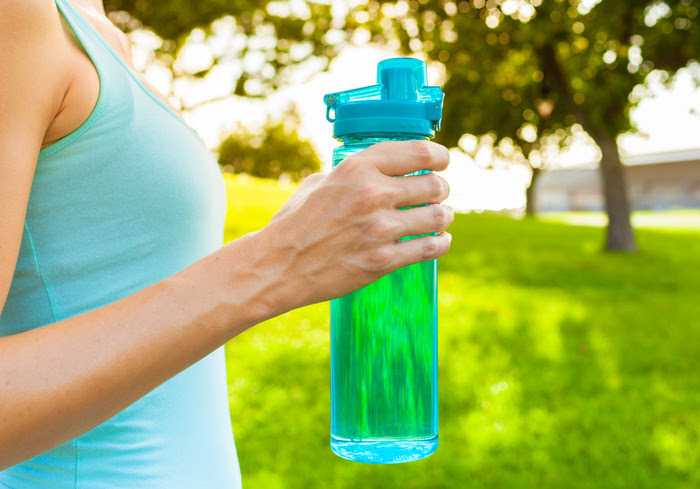 Under the direction of our certified dietician LVB offers several weight loss options. A Hiatal Hernia is a space in the diaphragm. Your diaphragm is the muscle that separates the chest and belly. Your stomach may bulge through this hole into your chest and this can make Acid Reflux symptoms worse. 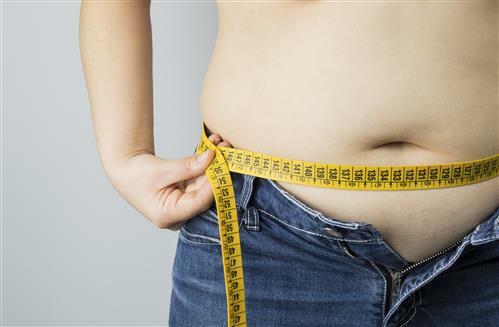 More than 30% of Americans meet the criteria for obesity, as shown by recent statistics. Obesity is defined as having a body mass index (BMI) of over 30 kg/m2, and while lifestyle modification remains the first choice for treatment, bariatric surgery options are becoming more popular. 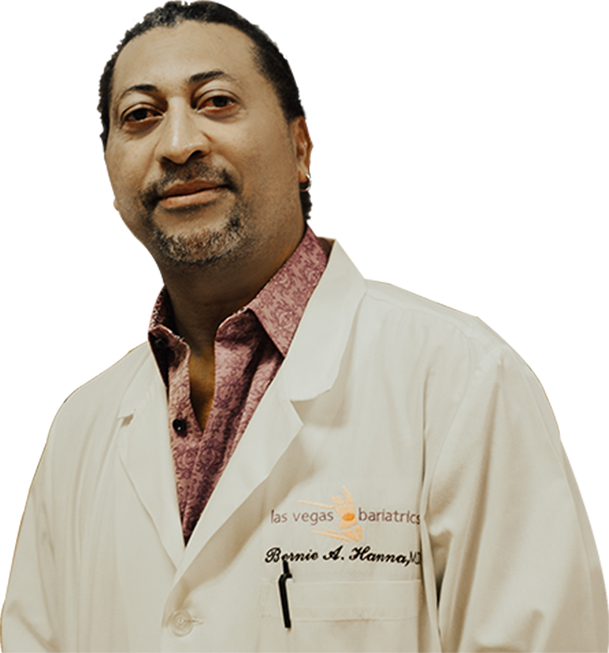 Dr. Hanna is a highly trained, experienced Las Vegas bariatric surgery provider who has completed many years of academic training and several hands-on internships and residencies. Dr. Hanna’s extensive surgical background allows him to confidently perform sophisticated bariatric surgery procedures in Las Vegas. Read on to learn how you might benefit from this procedure. Dr. Hanna received “Top Surgeon” honors in 2002, 2003, 2011, and achieved the “Top Doctor” award for 2006 and 2007. He is a diplomat of the American Board of Surgeons, a member of The American Society for Metabolic and Bariatric Surgeons, the American College of Surgeons, the American Medical Association, the National Medical Association, the Nevada State Medical Association, Clark County Medical Society, the Association for the Advancement of Wound Care and the Society of Laparoendoscopic Surgeons. 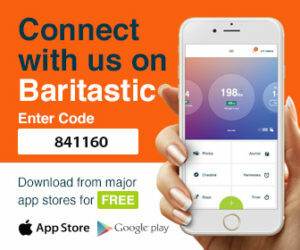 Available on iTunes and Google Play, our interactive mobile app features a variety of invaluable tools for conveniently and digitally tracking your weight loss journey. Receive support for staying on track with weight loss goals along with tools for accountability. 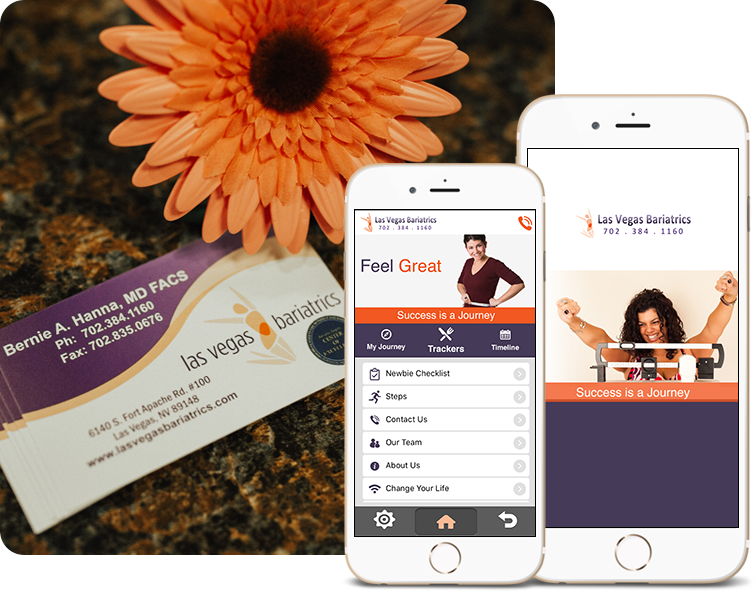 Las Vegas Bariatrics believes in a comprehensive approach to weight loss and our new mobile app allows us the opportunity to enhance and sustain patient experience. 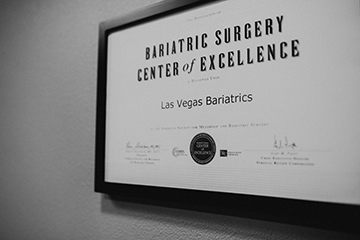 Las Vegas Bariatrics is committed to the health of our patients. Don’t take our word for it though. Read through testimonials of our many satisfied patients. Our desire is to equip our patients with every tool possible in order to guarantee success in their weight loss journey.